This Aquila Cushioned Cover Set adds extra comfort for bathing whilst still allowing easy transfer on and off the bath lift. The Aquila Cushioned Cover Set adds extra comfort for bathing whilst still allowing easy transfer on and off the bath lift. 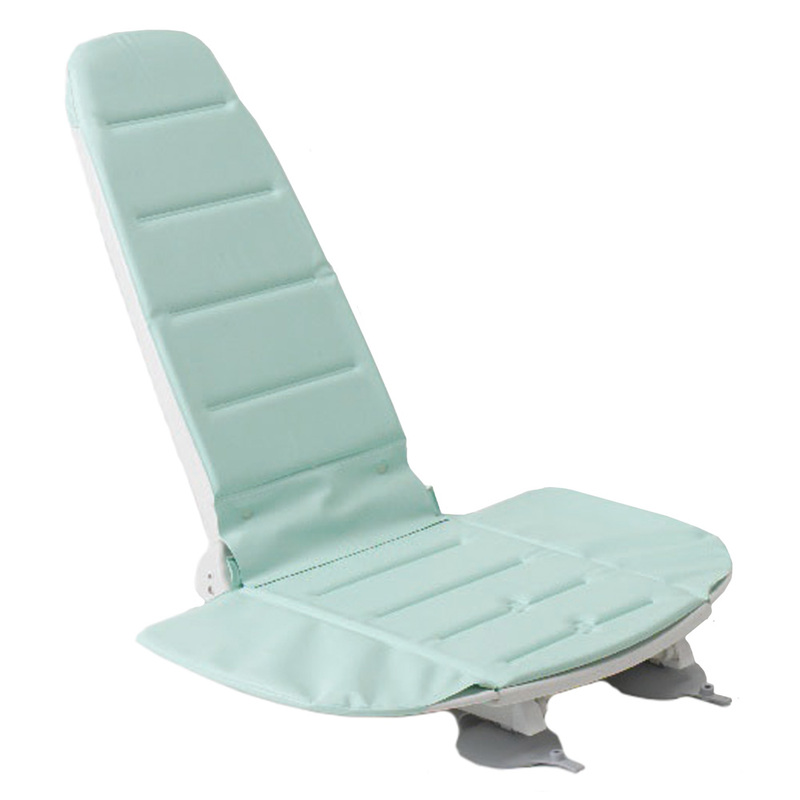 The padded cushions are removeable and possess exceptional heat retaining properties in warm water, helping to ease aching or painful joints. Suitable for hand washing at temperatures up to 60 degress C, they can also be easily wiped clean and incorporate effective antimicrobial protection against a wide range of bacteria, yeasts and funghi.